Orphaned as a child, Ororo Munroe was raised in the city of Cairo, Egypt and trained up as a master thief along with fellow children of the Thieves' Quarter under the guidance of their leader Achmed el-Gibar; also a father figure to them all. As she bonds to her new found friends, she soon became a very important part of this family of misfits and quite a formidable pupil of her master as well. 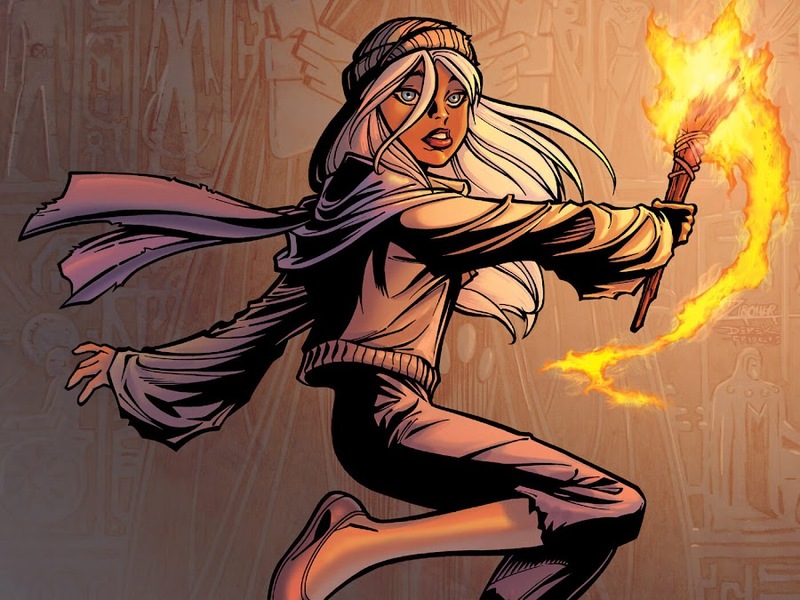 This brave young lady had no idea of her becoming an important member of the superhero mutant adventurer team X-Men and also being worshiped as a goddess of nature who manipulates weather by people in the upcoming future. Meanwhile, a mysterious persona came to Egypt, looking for some rare ancient artifact pieces for the reasons unknown. Called by the name of Barrett, he comes to the city of Cairo, looking to hire the best thieves of Cairo, which leads him to meet Achmed el-Gibar, who happens to be the teacher as well as leader of the thieves. Barrett wants to hire the services of his thieves to steal an artifact which is a powerful gem located inside of a pyramid and is surrounded by various death traps and puzzles. Achmed el-Gibar refused at first seeing the risk on his kids but later accepts for a greater price. 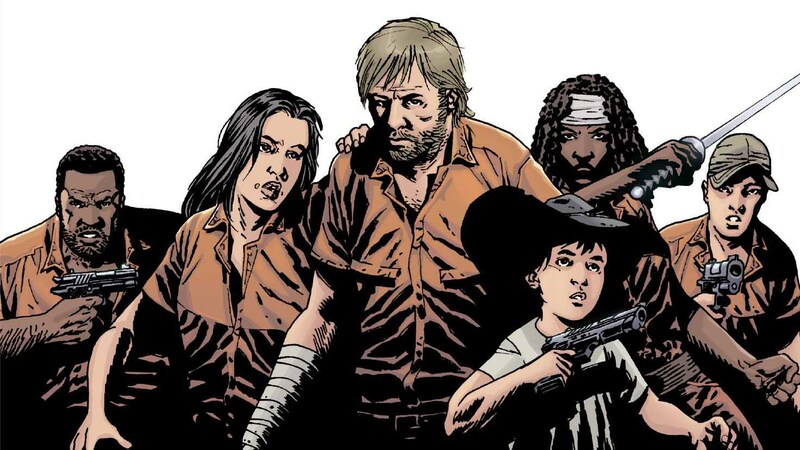 Unknown danger waits for Ororo Munroe and her friends in their quest that would change their lives forever. As they advances inside the pyramid, she even witnesses the tomb of the eternal mutant En Sabah Nur, also encountering his servant Ozymandias, who prophecies on her upcoming bright future. 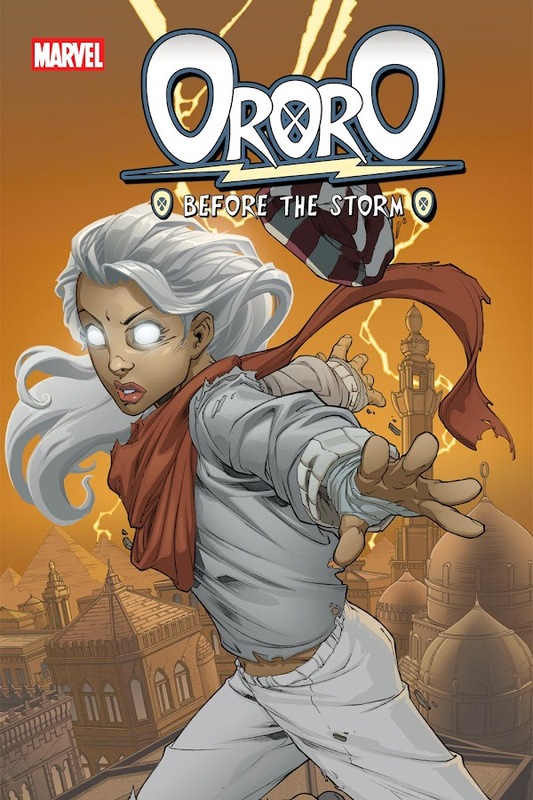 Here is your links to buy "Ororo – Before the Storm" from Marvel Comics in issues on Amazon. Here is your link to buy "Ororo – Before the Storm" from Marvel Comics on Amazon. 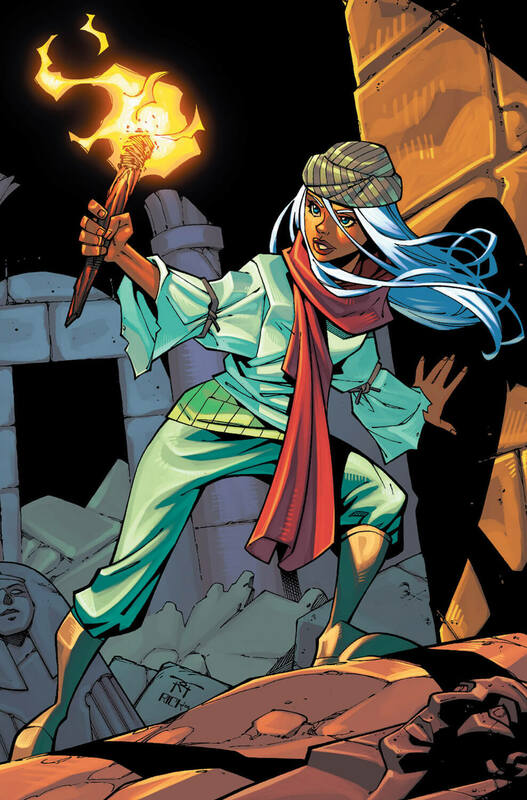 To celebrate the 30 Years anniversary of the fictional superhero character Storm, a member of mutant superhero team X-Men, Marvel Comics has launched a four issue limited series titled "Ororo – Before the Storm". Writer Marc Sumerak and artist Carlo Barberi (Deadpool – Suicide Kings, Thunderbolts) were tasked to tell this early tale of Storm where they even brought up one of her future nemesis in stasis, yet to come out and reveal himself to humanity. 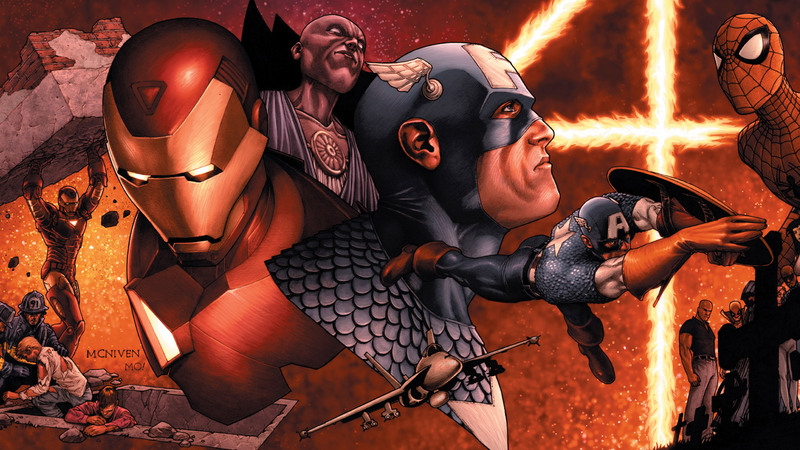 This small time adventure of a lifetime featuring one of the greatest Marvel heroines was published back in 2005. This storyline gave a special look-back at Storm's life as 2001's Marvel limited series "Origin" did depicting the back story of Wolverine.